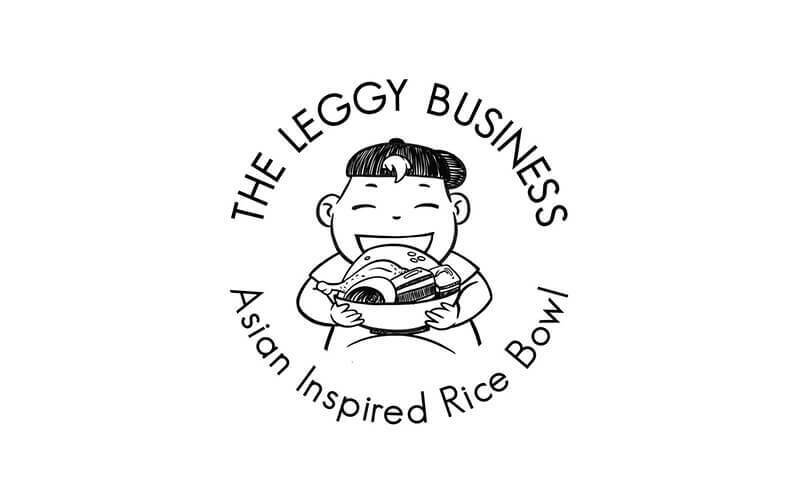 The Leggy Business is in the business of Asian-inspired rice bowls at Ubi Avenue 1 which is close to the MacPherson and Ubi MRT stations. Head there for lunch to sample offerings like The Leggy Bowl which features Thai-style braised pork hock, Filipino-style pickled papaya, mini bai chye, braised egg, and spicy meat sauce. 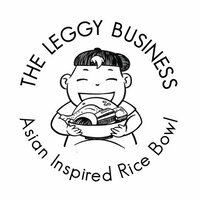 Other dishes include the Bun Cha bowl and apple meatball curry bowl, all of which can be paired with rice or angel hair pasta. Snack on the Asian quesadilla with braised pulled pork or The Leggy Fries that serves thick cut fries with oodles of toppings.